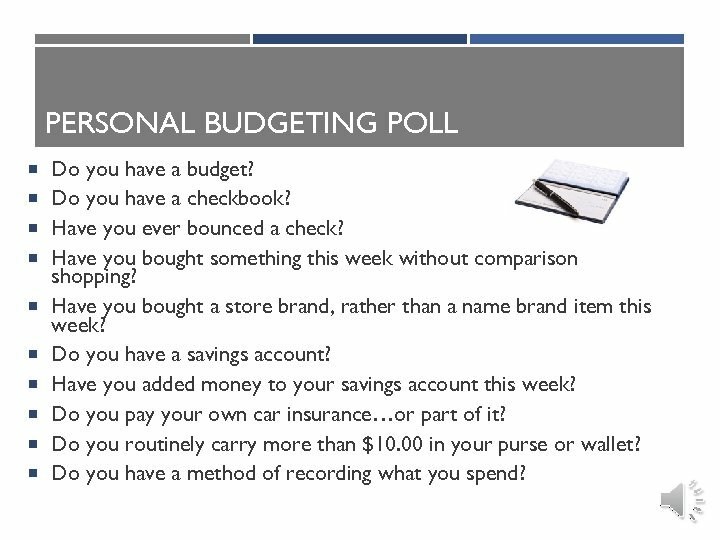 PERSONAL BUDGETING POLL Do you have a budget? Do you have a checkbook? Have you ever bounced a check? Have you bought something this week without comparison shopping? Have you bought a store brand, rather than a name brand item this week? Do you have a savings account? Have you added money to your savings account this week? Do you pay your own car insurance…or part of it? Do you routinely carry more than $10. 00 in your purse or wallet? 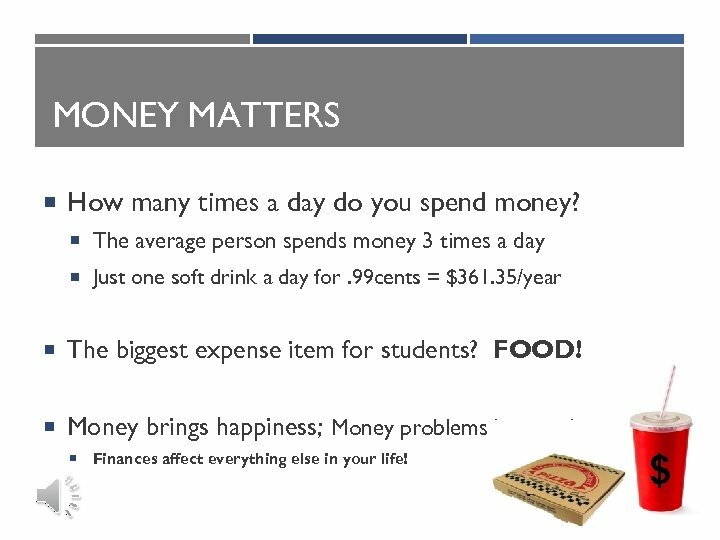 Do you have a method of recording what you spend? INCOME Income is money earned. 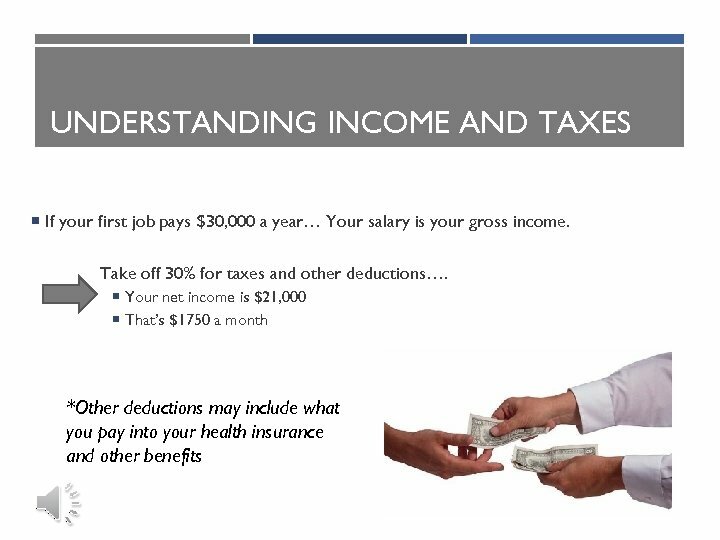 Gross income is your income before taxes. 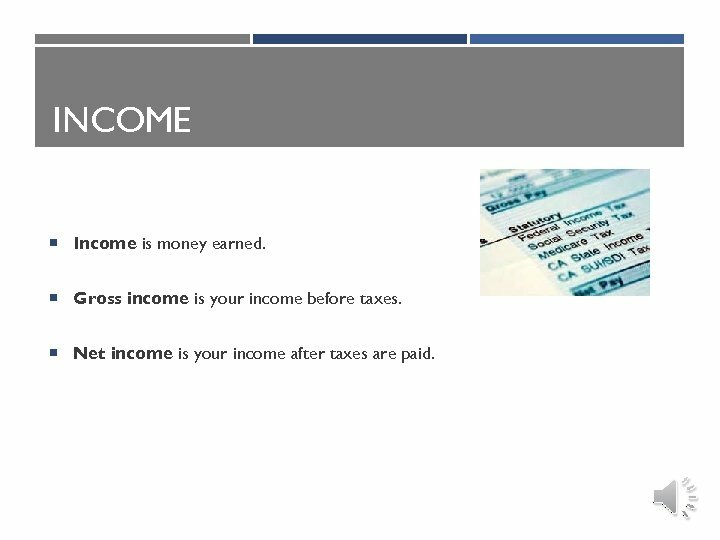 Net income is your income after taxes are paid. START SAVING EARLY! 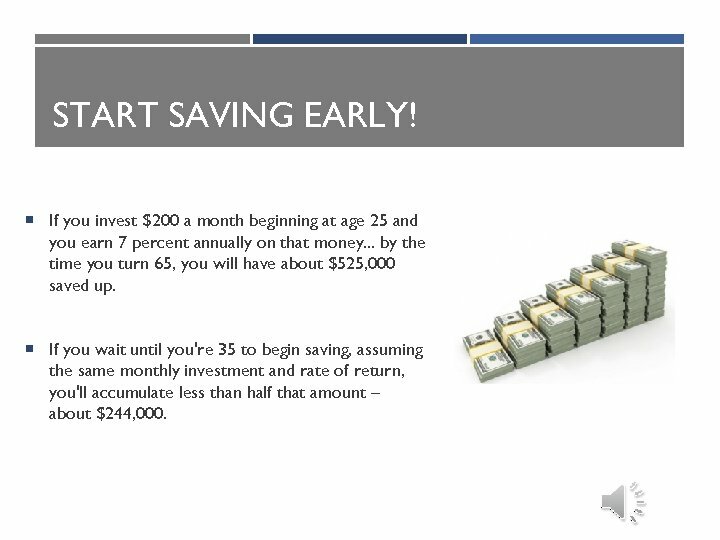 If you invest $200 a month beginning at age 25 and you earn 7 percent annually on that money. . . by the time you turn 65, you will have about $525, 000 saved up. If you wait until you're 35 to begin saving, assuming the same monthly investment and rate of return, you'll accumulate less than half that amount – about $244, 000. 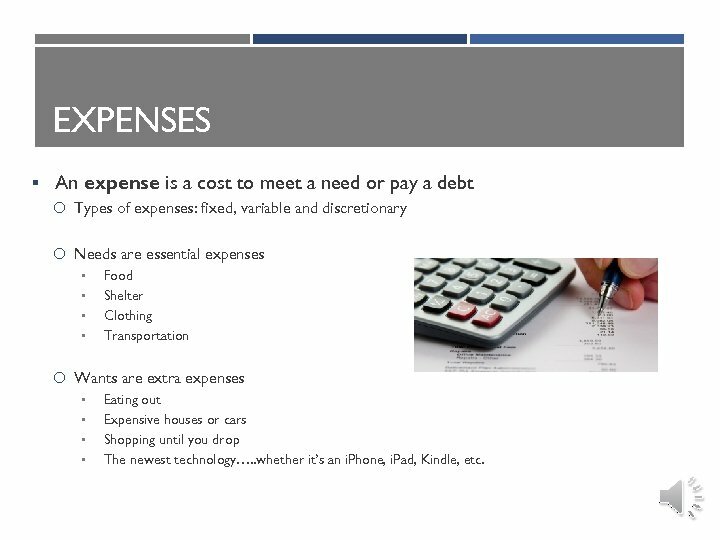 EXPENSES § An expense is a cost to meet a need or pay a debt Types of expenses: fixed, variable and discretionary Needs are essential expenses • • Food Shelter Clothing Transportation Wants are extra expenses • • Eating out Expensive houses or cars Shopping until you drop The newest technology…. . whether it’s an i. Phone, i. Pad, Kindle, etc. 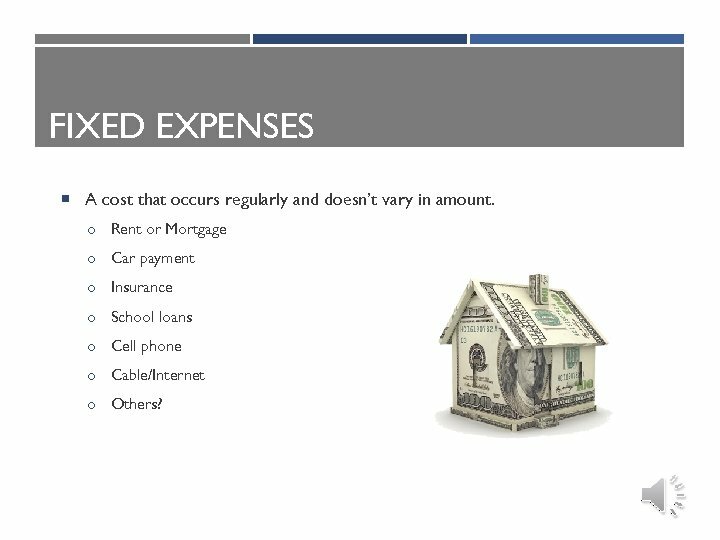 FIXED EXPENSES A cost that occurs regularly and doesn’t vary in amount. o Rent or Mortgage o Car payment o Insurance o School loans o Cell phone o Cable/Internet o Others? 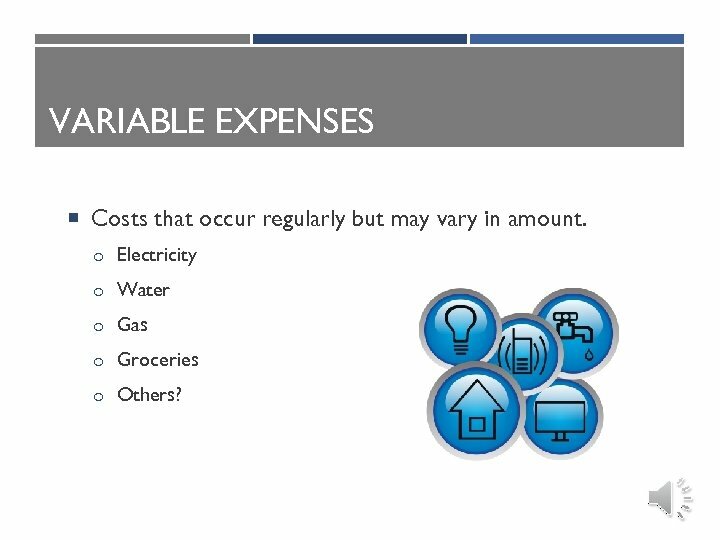 VARIABLE EXPENSES Costs that occur regularly but may vary in amount. o Electricity o Water o Gas o Groceries o Others? 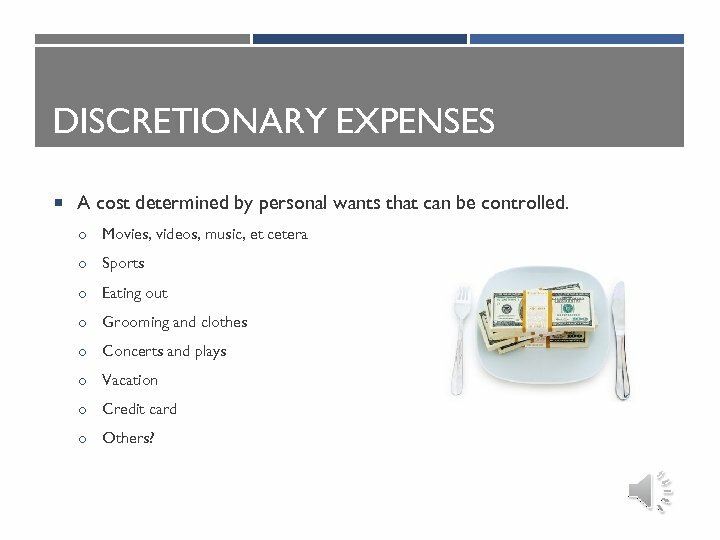 DISCRETIONARY EXPENSES A cost determined by personal wants that can be controlled. o Movies, videos, music, et cetera o Sports o Eating out o Grooming and clothes o Concerts and plays o Vacation o Credit card o Others? 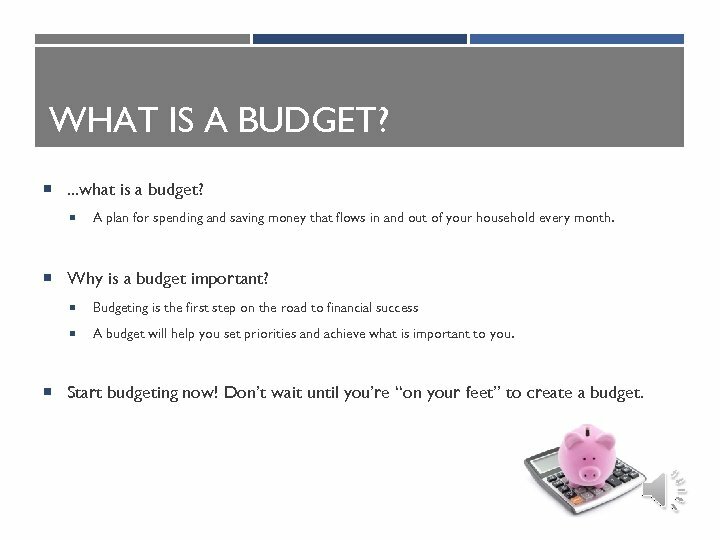 WHAT IS A BUDGET? . 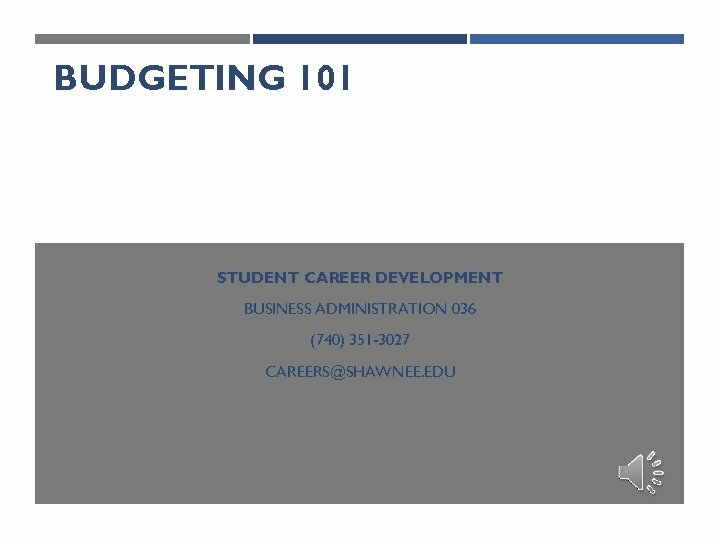 . . what is a budget? 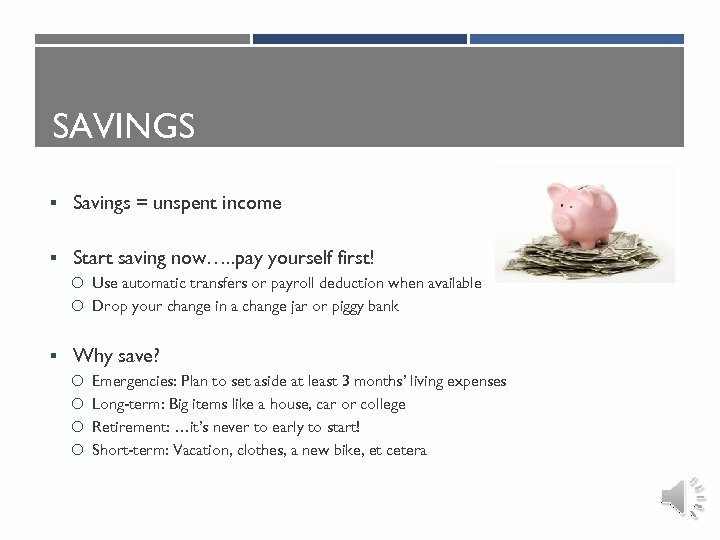 A plan for spending and saving money that flows in and out of your household every month. 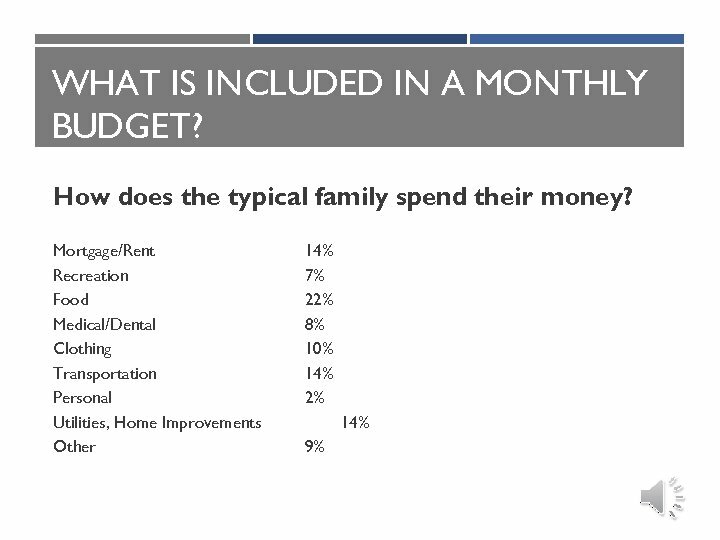 Why is a budget important? 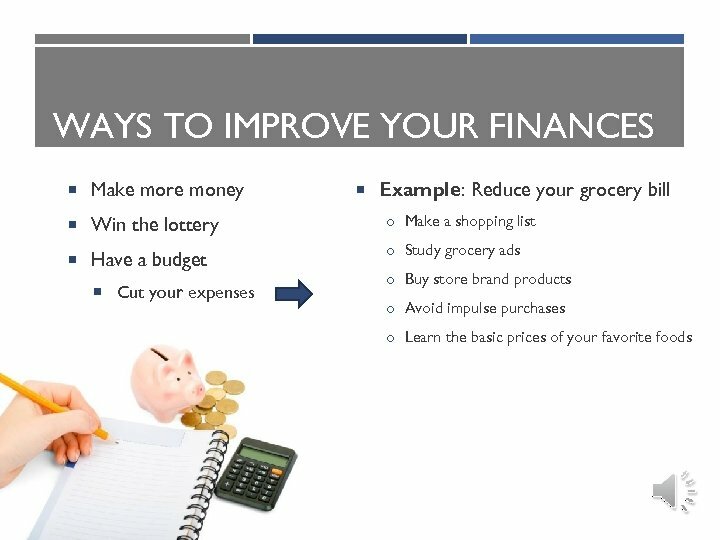 Budgeting is the first step on the road to financial success A budget will help you set priorities and achieve what is important to you. 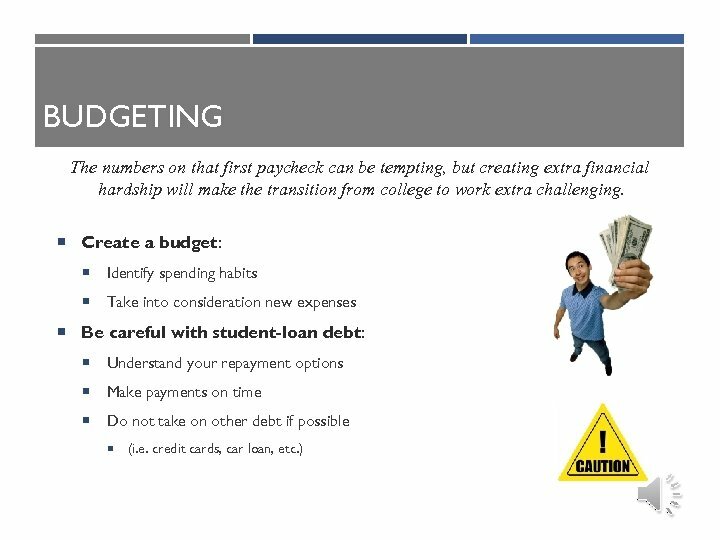 Start budgeting now! Don’t wait until you’re “on your feet” to create a budget. 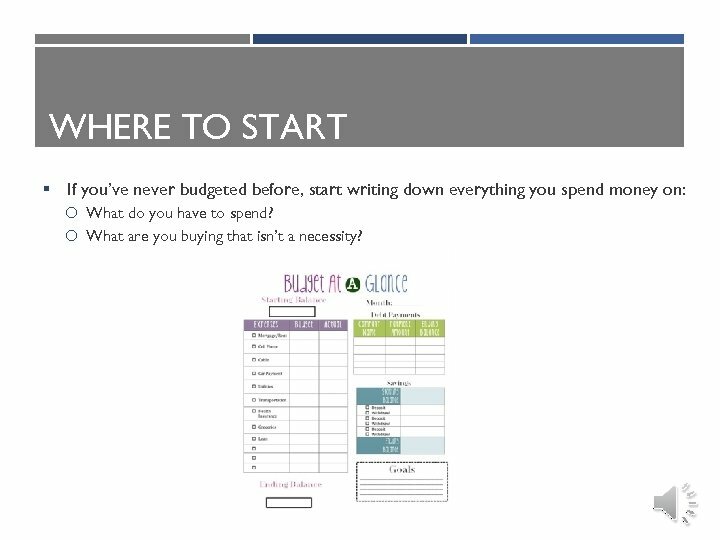 WHERE TO START § If you’ve never budgeted before, start writing down everything you spend money on: What do you have to spend? What are you buying that isn’t a necessity? 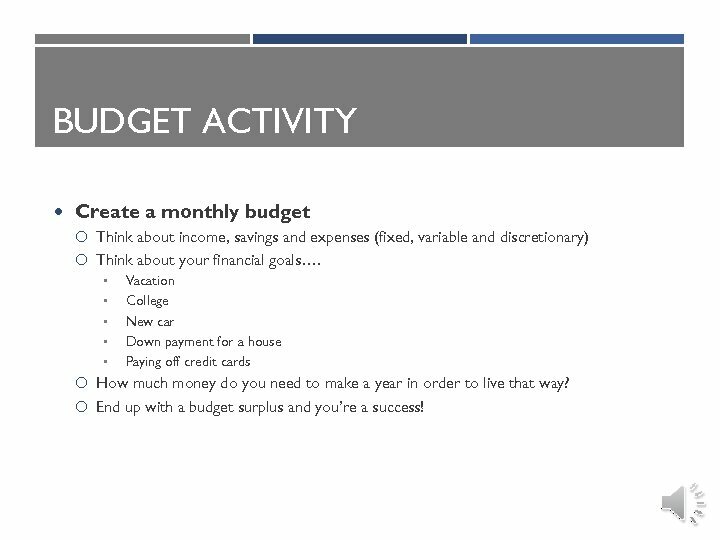 BUDGET ACTIVITY Create a monthly budget Think about income, savings and expenses (fixed, variable and discretionary) Think about your financial goals…. 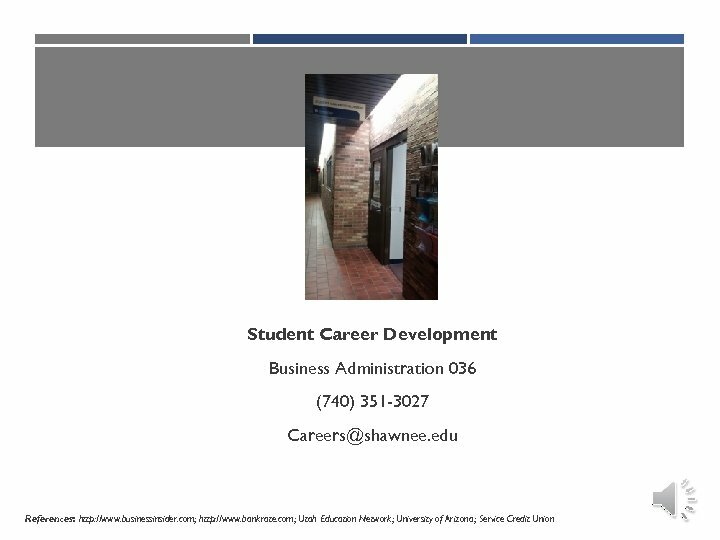 • • • Vacation College New car Down payment for a house Paying off credit cards How much money do you need to make a year in order to live that way? End up with a budget surplus and you’re a success!